As LCOE values for alternative energy technologies continue to decline, in some scenarios the full-lifecycle costs of building and operating renewables-based projects have dropped below the operating costs alone of conventional generation technologies such as coal or nuclear. This is expected to lead to ongoing and significant deployment of alternative energy capacity. Declining wind generation cost puts coal plants “at risk”. 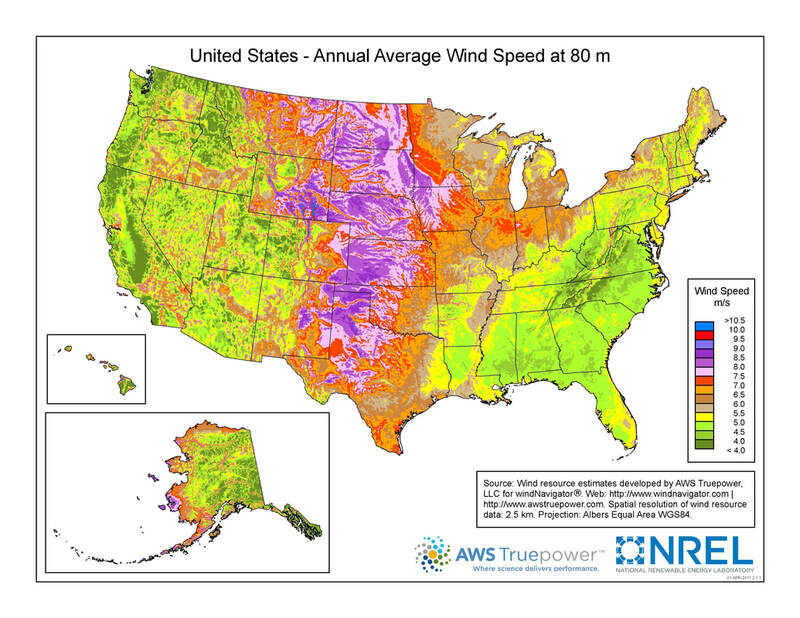 Average wind power prices in the Great Plains are now ranging around $20/MWh versus over $30/MWh for just the operating costs of most coal plants. As a result, utilities can displace energy from coal with that from wind while growing rate base. We estimate about 56 GW of coal capacity in the Great Plains has an operating cost higher than $30/MWh and faces lower capacity factors going forward, and potentially early retirement. Xcel Energy is beginning to follow that approach, seeking to take advantage of cheap clean energy to close its more expensive coal plants. In August 2017, Xcel Energy proposed its Colorado Energy Plan along with labor unions, major electricity consumers, and environmental groups. The plan would shut down two units at the Comanche coal plant in Pueblo Colorado, and replace the power with a mix of renewable energy and natural gas. Xcel said the plan could lead to $2.5 billion in investments in rural Colorado, and it would only move forward with the plan if there was no additional cost to its customers. To attract the lowest prices, Xcel has been collecting bids for energy projects over the last few months. Last week, Xcel took the next step in this process by submitting a report to the Colorado Public Utilities Commission that showed the median prices for the bids it has received. That price is lower than what Otero County Electric pays for power to its supplier, Tri-State Generation and Transmission Association, and will stay fixed for the next 25 years. SoCore Energy is developing the solar project, which is expected to come online in March 2018. Because individual solar cells are so small, it’s possible to scale a PV installation to almost any size or shape. If coal and nuclear plants are giant boulders, PV is like sand, sifting in to fill any crack, available building, structure, or piece of land. It’s possible to put a solar cell in a piece of glass the size of a coaster. It’s also possible to build a 2,400-acre, 290 MW power plant with PV panels (with larger plants to come soon). Most notably, it’s possible to build at any size in between. Distributed solar projects also provide power close to where it’s needed, which helps avoid additional costs for transmission. 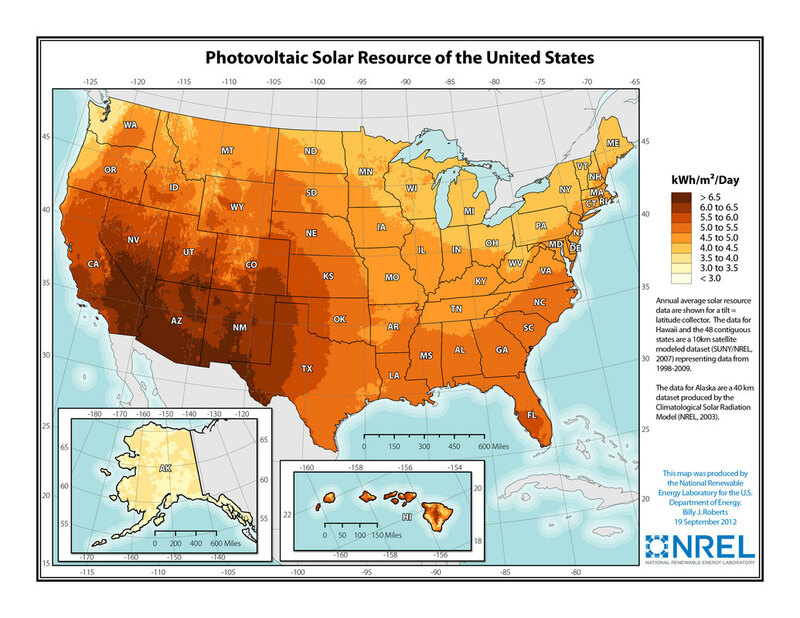 That gives solar power another competitive edge against large power plants. ​In addition, utilities’ focus on replacing carbon fuels with clean power also typically improves their regulatory environment, which means a lower-risk operating environment that can bode well for bottom-line results, spurring more investment in projects that modernize the power grid, Zlotnicka says. 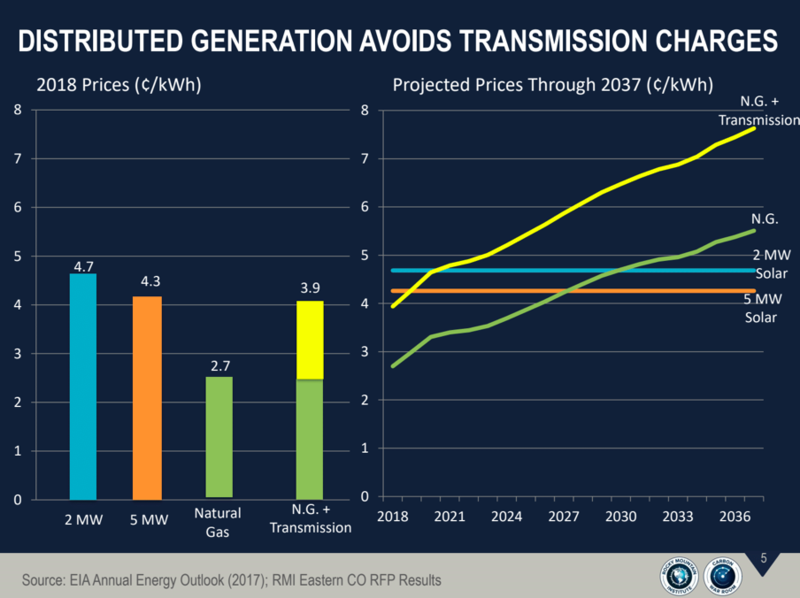 On the flip side, utilities that don’t capitalize on the affordability of renewables and stick with fossil fuels could experience lower profitability. “We see this trend, which has been evident in the U.S. and Europe, spreading to India, China, and South America — in many cases with much more severe effects than generally appreciated,” Byrd says.